Minnie Mouse looks bashfully cute in the new Minnie Mouse Cosmetic Collection, which features 3 smackers in Snowball Cookie, Bubble Gum, and Cranberry Jelly, alongside a re-appearance of the Cupcake glitter gloss & ‘Bubble Pink’ nail polish. I was a bit surprised at the flavors chosen since the design doesn’t seem to scream the holidays, and Bubble Gum is sort of the odd flavor out isn’t it? But it works, and I’m happy to say Cranberry Jelly is the star of the trio. From left to right: Dream Pop, Strawberry Shortcake, Vanilla Cake, and Fruit Tart. I love Fruit Tart, it proves how trend-aware BB’s flavor releases are. A lovely set, though you’re not hallucinating if some of the art seems familiar. There are a lot more holiday goodies coming up this week, so check back to stay in the flavor loop. Also, if you don’t see these for sale locally don’t fret! They’re not supposed to hit stores until mid-October. Oml this is the sweetest one yet for the coming Halloween.. Can’t wait to try it! What a cute surprise! Can’t wait to try them out! This seems so odd for the holidays, but of course I still want them. I’m glad to hear Cranberry Jelly is good, that’s the one I’m most interested in. I’m excited to see what’s next. Another Snowball cookie, peppermint, gumdrop and bubble gum…which we all had those flavours last Christmas. The only different one is Cranberry Jelly. Change up the package and people flock to buy the oh-so-pretty marketing ploy. I’m getting tired of them re-doing Disney. 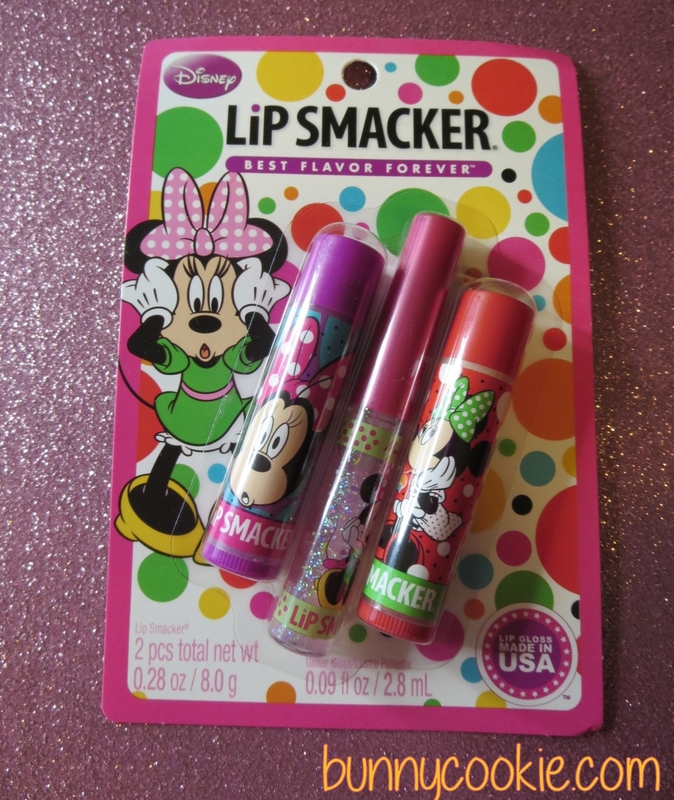 Do people from the 70s, 80s, 90s and 2000s Lip Smacker era really enjoy buying these childish Disney balms? They even made the entire Halloween collection Disney. 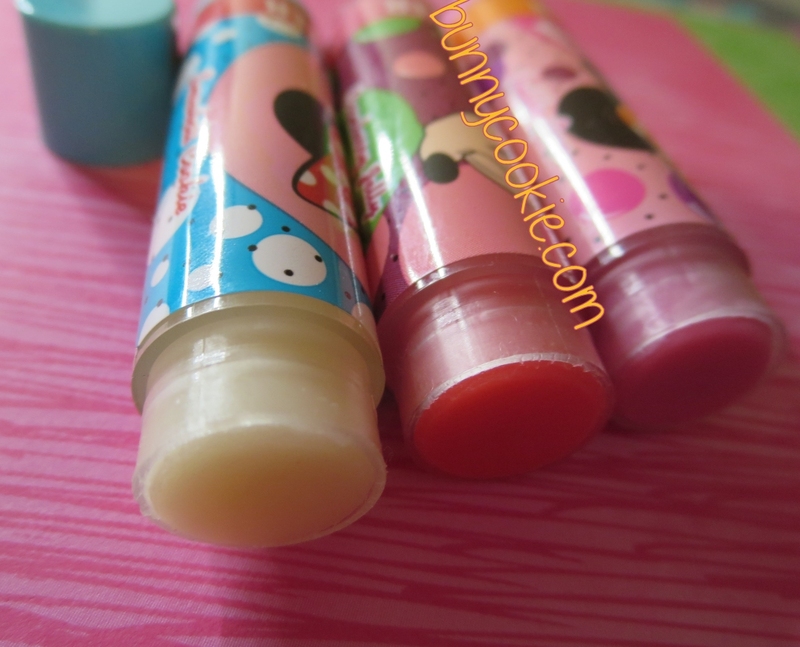 Also, the tube sticker on each balm looks so cheap with its faded dots. Lip Smacker has been disappointing me the past few years. Bonne Bell balms ALL belong in Dollar stores imo. Not worth the money. Interesting points. But I think the biggest changes can be seen from the 70s to the 90s. I don’t see why those who grew up with them during the last couple decades would dislike them today, though. They remain pretty similar. The 90s and 2000s were probably the most ‘childish’ the brand has ever been– Lydia Lip Smacker, the block letter logo, the bunny characters, etc. The 2000s were also shamelessly cute, and Pet Pals were constantly in rotation for the holidays. Partnerships aren’t new either & go back decades right? Also, the flavors have a long tradition of being recycled. In 2005 the flavor Strawberry Cupcake was used during Christmas and a few months later again for Easter. That 1998 holiday glitter collection with Golden Pear reused flavors. There’s countless examples of this… they introduce a few unique flavors, and reuse some beloved flavors. If BB didn’t do this I would be upset that they stopped producing the classics. I will say that Lydia, BFF, Pet Pals, ect, even though childish looking, they were ALL original! That’s why Lip Smacker was so unique back then. There wasn’t a movie filled with annoying characters and songs about them. They were exciting for kids, teens, young adults and perhaps older adults who liked collecting because it was original artwork. 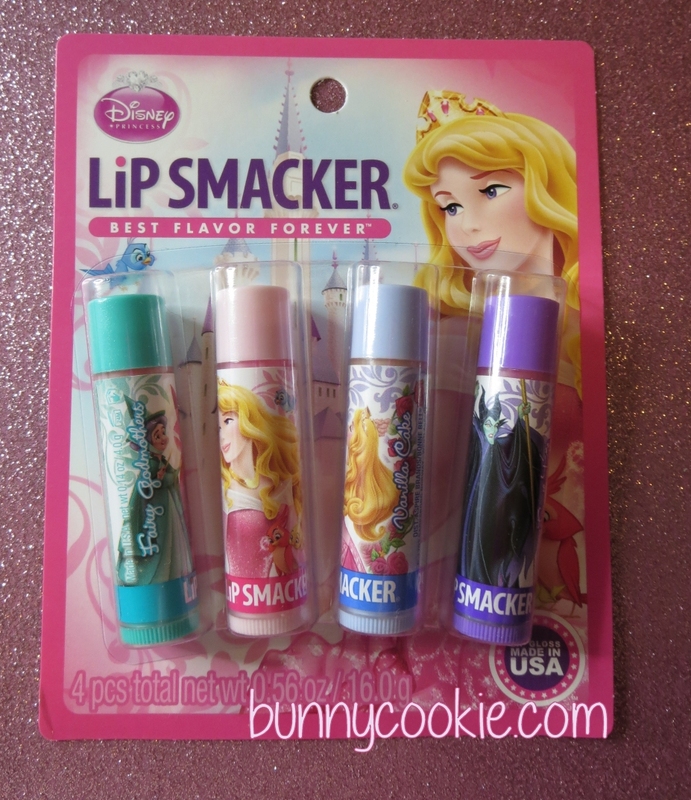 Disney is such a sellout for Lip Smacker…maybe that’s part of the season I dislike it so much. How many other balms have gone the Disney route? Tons. I will say, that I love the tins. They just need to make it original and come up with newer flavours in order for me to buy. And it’s fine for them to recycle the same flavours, they just need to spread them out more (every 2-3 years), not back-to-back. I find it funny that the most popular, demanded scents from the past few decades never resurface, or take YEARS to come back, but when they do, they smell nothing like the given name (ahem, Cinnamon Sugar). Yet it’s no problem to make the same old Bubble Gum, Strawberry, Cookie, Frosting scented something that smells the same as 6 other recent balms, but has a different name. It’s kind of silly, do you not think? Just now seeing this. I totally get that annoyance about repackaging the same flavors with different names. They were particularly lazy this year with the Minnie Gumdrop Pop as it was Ribbon Candy from 2013 but renamed as well as the Peppermint shimmer was the same formula for Peppermint Cream last year, which that made sense as it was sweet. To just slap a label on and call it Peppermint this year was extremely lazy and confusing. Imagine if you were a new buyer this year anticipating a fresh minty, tingly peppermint flavor to open it up and it smells like buttercream with the slightest hint of mint; disappointing. Peppermint Cream was a good flavor, but the CREAM was the whole Smacker. Their peppermints have been so weak and it’s just terrible as they were the reason I LOVE mint lip products. Also the Disney quad with basically the same packaging as last year with flavors switched around practically was really disappointing. The Gingerbread was pretty good and I like this variation of gumdrop but I’m sick of them using a satsuma/orange flavor for their gumdrop and jelly bean flavors nowadays. The old Jelly Bean had a tutti-frutti type scent which made sense for it. I’m still in disbelief (yes, a year later) about the vintage party pack, moreso Cinnamon Sugar. Grape Jelly was exactly like it used to be, how did they lose the flavor formula for CS or at least have an even better one than the original. They need to make it up to us with a Cinnamon Sugar Biggy done right! On another note about the marketing, if you don’t like Disney don’t buy it. I’m not a big Disney fan by any means but understand theres a different demographic for that and it also brings Disney collectors to the brand that might have even strayed away at one point. The flavors they’ve done have been really basic but it is targeted at a different audience. I will say the variety that there is nowadays is like no other, so I’m happy. I love their partnerships especially the food/beverage ones and they were one of the first in the industry to do so. I am annoyed that they’re trying to introduce the donut collection as new for 2015. It was great but it’s not new and could of gave us four new flavors instead. I really hope 2015 will be just as good as this year as far as the release of new flavors/collections and we see some old favorites as well as some new unique ones. I always love to see retro revivals! Would love another retro biggy trio as well! Cheers to hoping! Actually, I saw on their Facebook page that they’re coming out with a new ice cream collection…. Guess what one of the flavors is? Butter brickle, just like the one that came out in the holiday collection with different packaging and it probably isn’t shimmery. I don’t understand all of this constant releasing of similar flavors within a similar time frame. 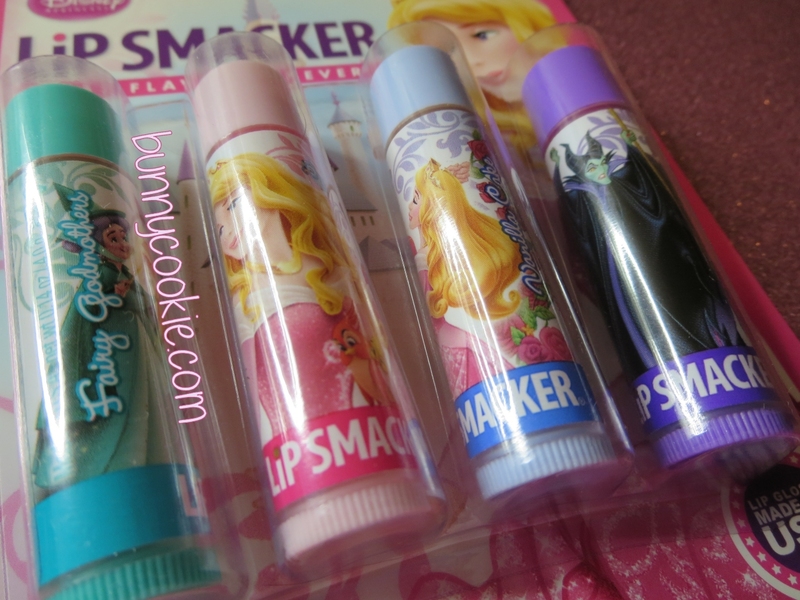 I wish they came out with peanut butter along with the grape jelly Lip Smacker. 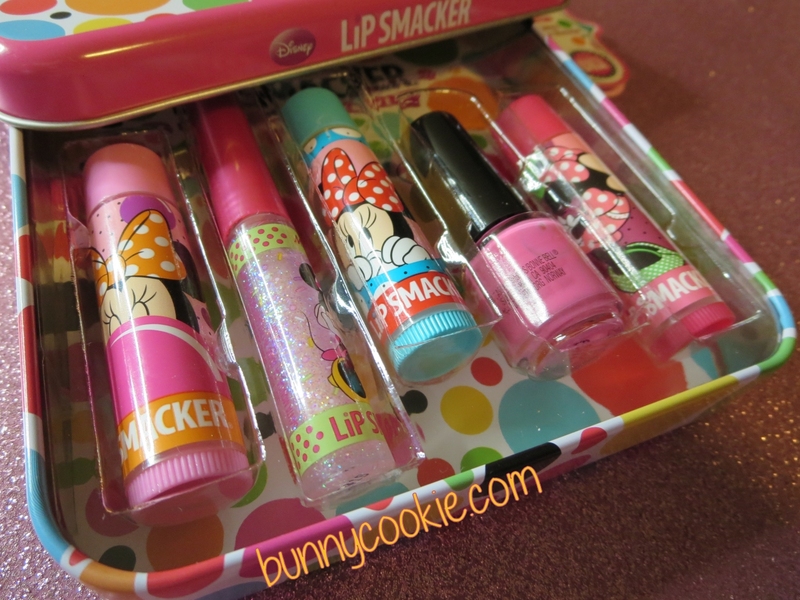 Speaking of jelly flavors, they should come out with marmalade and apple jelly Lip Smackers too. Also, in that “new” ice cream collection, there’s cinnamon swirl and berry pie, so that collection is pretty much the same flavor-wise. Well I for one adore Disney and Minnie Mouse in particular, so I’m quite excited that we are still seeing releases like this. Cannot wait for Cranberry Jelly. 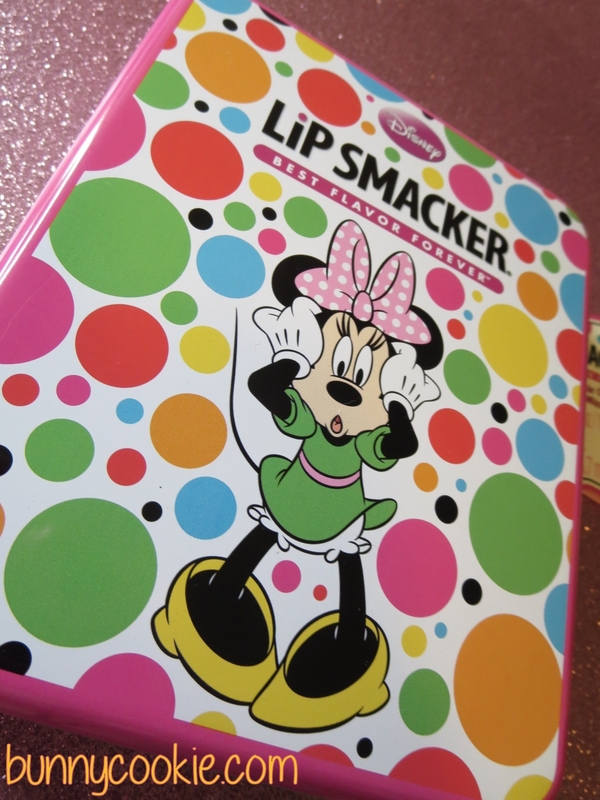 I found the Minnie Mouse set at Walgreen’s.I love the tin, the nail polish is awesome, and I like all of the Lip Smackers inside, even though they’re recycled flavors. On the point about the recycled flavors appearing back to back, it does get annoying when it happens. Not only is there a gumdrop flavor in this collection, but also in another Disney-themed one. I wish they appeared a little more sporatically (pardon my spelling). 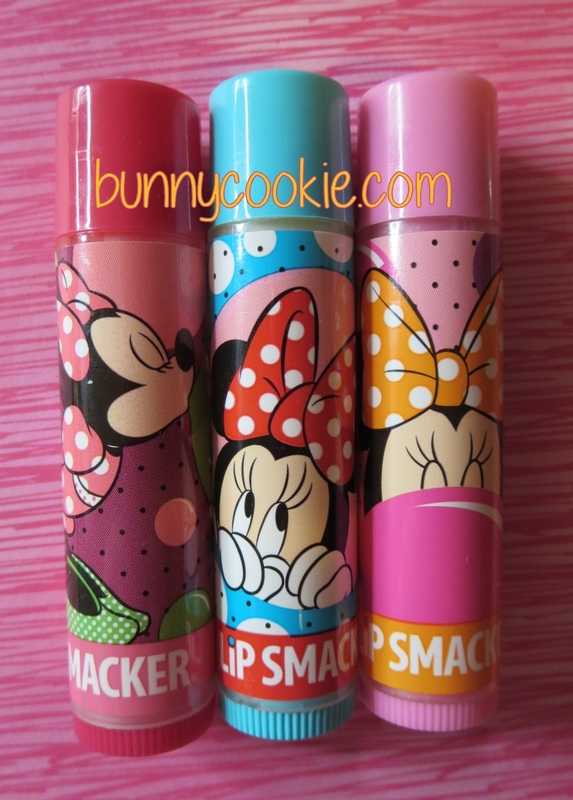 Speaking of recycled flavors, I haven’t seen really any new strawberry kiwi Lip Smackers lately. I hope they come out with another shimmer one eventually. My last one is five years old.